Novi Town Center is going to provide you with the perfect opportunity to have an amazing shopping experience. However, if you thought that it would just be store after store, then you are going to be mistaken as there are a whole host of other things that you will enjoy checking out in your own time. Located on Crescent Blvd, this is an open-air center that is at the heart of a busy Detroit retail intersection. Home to a number of major key tenants, this is quickly going to become one of your main shopping areas, and with an array of amazing deals on offer at any given time, then who knows how much money you will be able to save as you check this out. The mall is open seven days a week, and it opens at 10am every single day. It also closes at 9pm on every day apart from Sunday when it closes at 6pm instead. As well as stores covering a variety of industries, there are also several dining options available to you that should be able to satisfy any desired taste-buds. Whether it be Mexican, a good burger, fish or even an organic juice bar, there is little doubt that you are going to be able to locate something that you absolutely love. Of course, with the variety of stores available, there is every chance that you will be able to encounter an array of deals that is going to help you to save money. Also, there are various events that take place in the stores throughout the year, and that is something that you may want to very well keep a close eye on. After all, you never know what is going to grab your attention next. 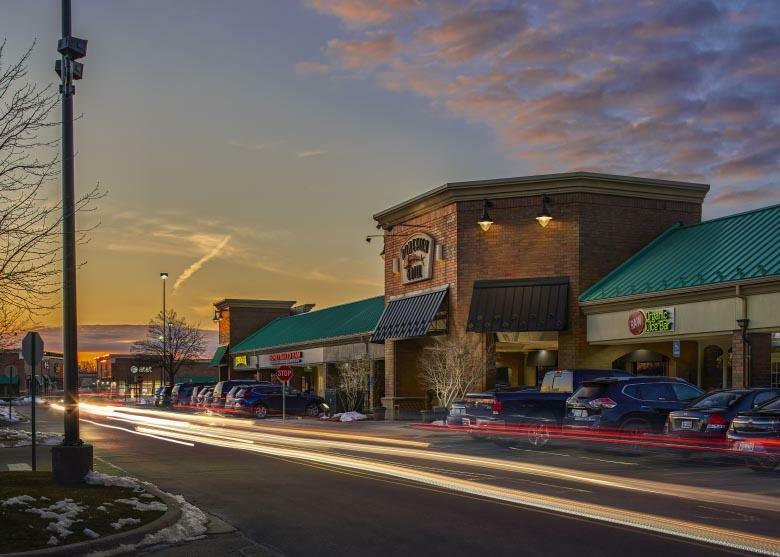 Novi Town Center is a wonderful shopping experience, and with more than enough parking available, there is no reason for you to not spend the time checking out what it has to offer. Perhaps the hardest part is going to be finding the energy to look at everything that is there, but then that is going to be quite a pleasant experience for anybody that has a love of shopping.